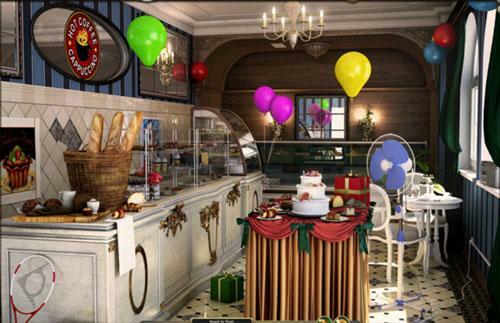 Play Free Hidden Object Games Online! Take a trip aboard one of the finest cruise ships known to man. Solve challenging puzzles that will always reward you with something worthwhile. Enjoy a family Christmas as you help them prepare for this special day. Solve puzzles as well as gorgeous hidden object scenes. Set off on an awesome cruise around the world in this great experience. Solve quality puzzle sequences that'll require your full focus and attention. Join Santa as he journeys across the globe to give gifts. Help Santa and his elves make Christmas dreams come true. 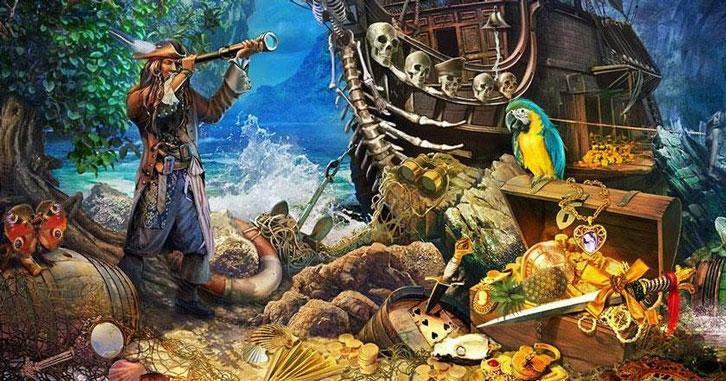 Immerse yourself in this addictive and engaging hidden object game that’ll surely please. Solve a variety of unique and intuitive puzzles to progress through the game. 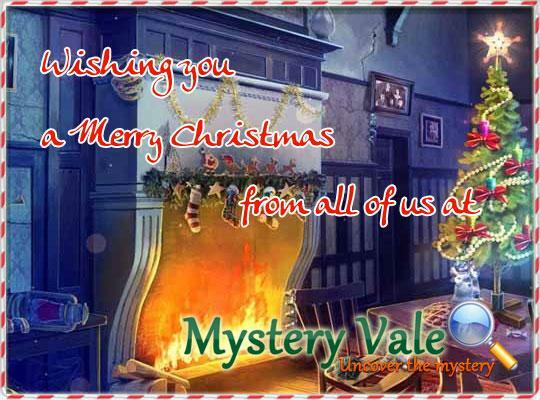 Get into the holiday spirit with this phenomenal hidden object game that’s full of great moments. Enjoy the phenomenal visuals that are sure to impress pretty much every single person who lays eyes on them. Get a peek at the day-to-day life of a Park Ranger. Solve a mix of Hidden Object puzzles and mini games. Get hooked on this phenomenal hidden object game that goes above and beyond to provide players with an exhilarating experience. Embark on an epic adventure to save the world from a foe that aims to take control over all living beings. Investigate a dangerous foe that hides beneath the waters and wants vengeance for what happened to it many years ago. Explore an incredible game world that’s filled to the brim with many captivating sights. Witness how a simple quest turns into an unforgettable adventure. Find your mother, and help her find the ever elusive City of Mists. Set foot into a world of fairy tales in this phenomenal hidden object game that’s worth anyone’s while. Locate the evil queen who has escaped from her prison and is causing havoc across the kingdom of Netherfall. Have you ever wondered what is it like to live in a haunted house? Navigate through forgotten histories and uncover the secrets hidden within the walls!